OnePlus 6 will come with a larger battery as compared to OnePlus 6. It will have rated capacity of 3700 mAh. There will be up to 8GB RAM and up to 256GB internal storage in the OnePlus 6T. The handset will come with dual-camera setup at the back and a single camera on the front. The rear camera setup will use a 16-megapixel image sensor for primary camera and a 20-megapixel sensor for secondary camera. Both will come with F1.7 lens. The screen will use AMOLED panel.Users will use a 6.4-inch screen. In extreme low light users will be probably able to use something called night mode, similar to the one provided by Google in its Pixel 3 phones. It will support fast charging method. It will come with Android 9 Pie. 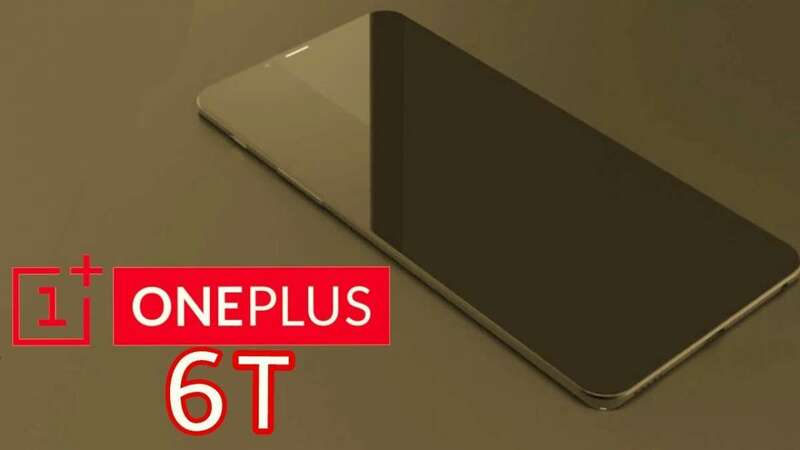 If sources are to believe then, in India, the launch of the OnePlus 6T will be at 8.30PM at a venue in Delhi.